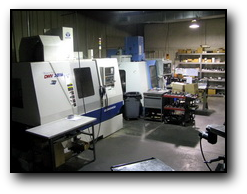 WELCOME TO CUSTOM TOOL & MACHINE, INC. 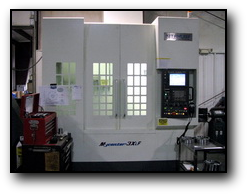 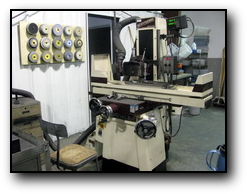 Custom Tool & Machine, Inc. is a production and tool shop with state-of-the-art technology and old fashioned work ethics. 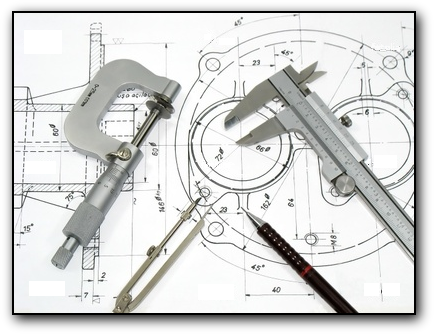 We take great pride in serving our customers’ needs. 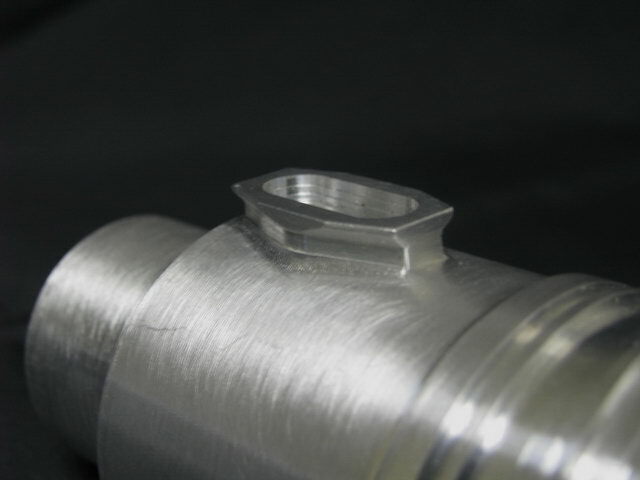 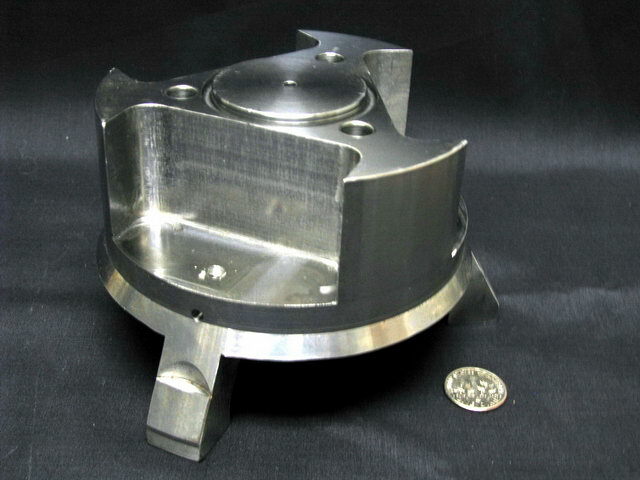 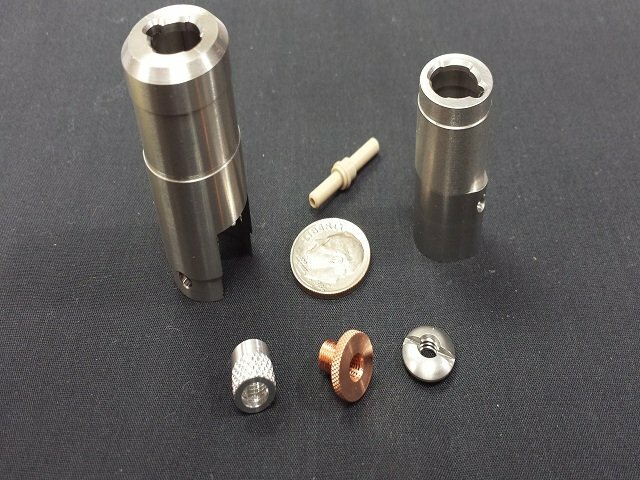 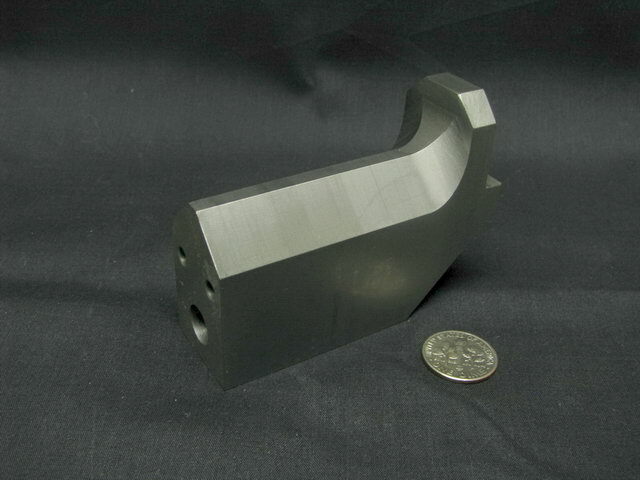 We want to be your source for precision tooling and production machining. 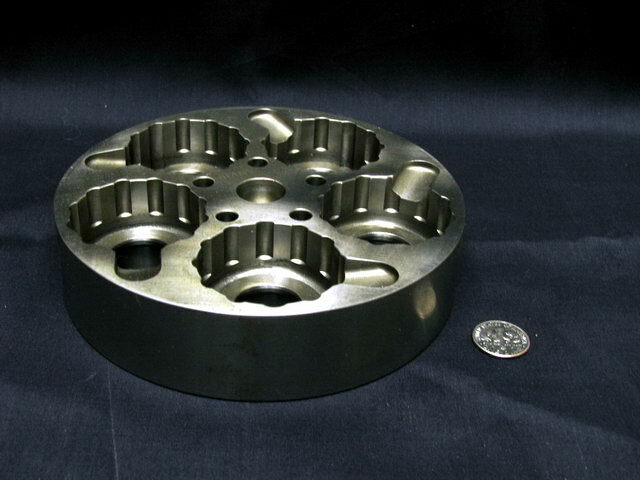 Combine many years of machining expertise with advanced equipment and innovative software and the result is a finely tuned manufacturing solution right here in the heart of the Roanoke Valley. 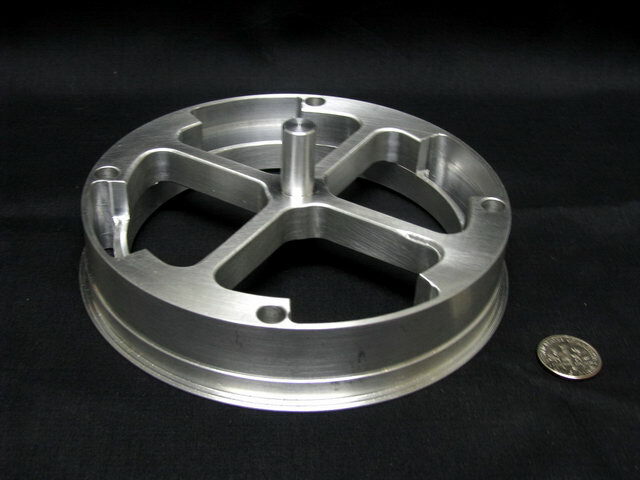 We can machine a variety of materials like Aluminum and Plastics, as well as more difficult to machine materials including Stainless Steel, Titanium, and Molybdenum with extreme precision using our award-winning CAD/CAM software as well as the newest CNC Machining Centers. 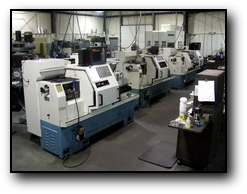 Our machine tool specialists, control technicians, and engineers can breathe new life into your machine tools, advise on the purchase of a new parts, or design and manufacture a something that will fit your needs. 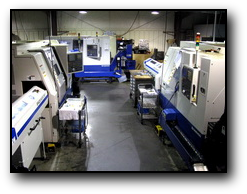 Our unique, detailed specification and quotation procedures assure the most comprehensive machine tool services available. 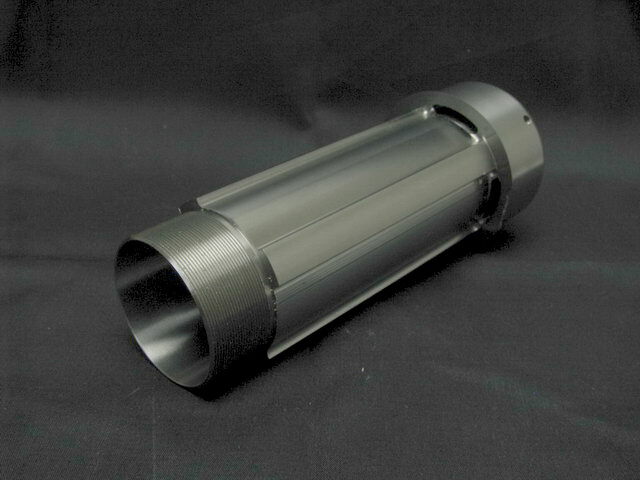 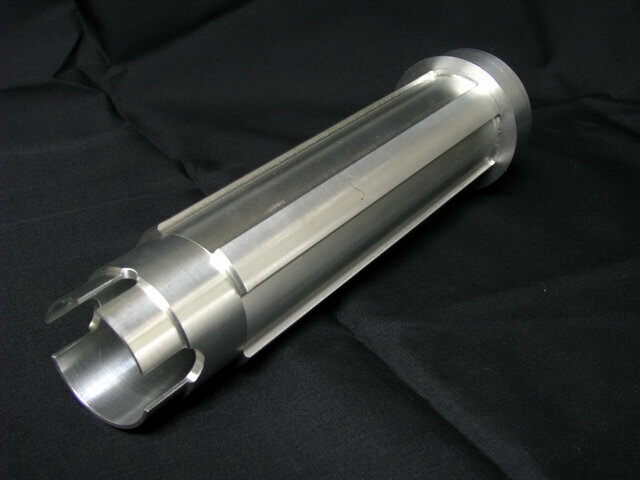 We provide CNC machining services. 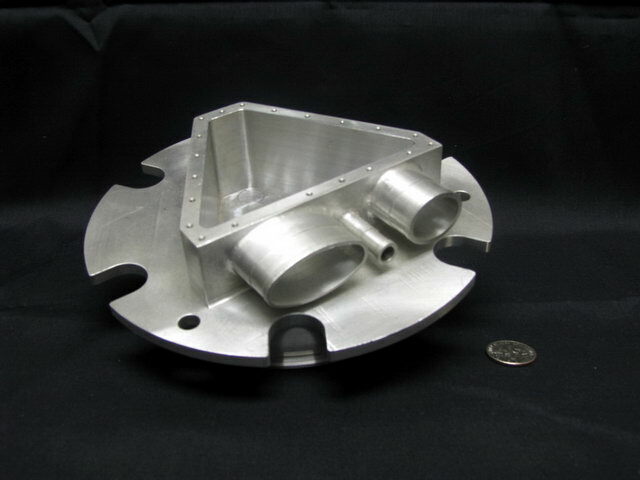 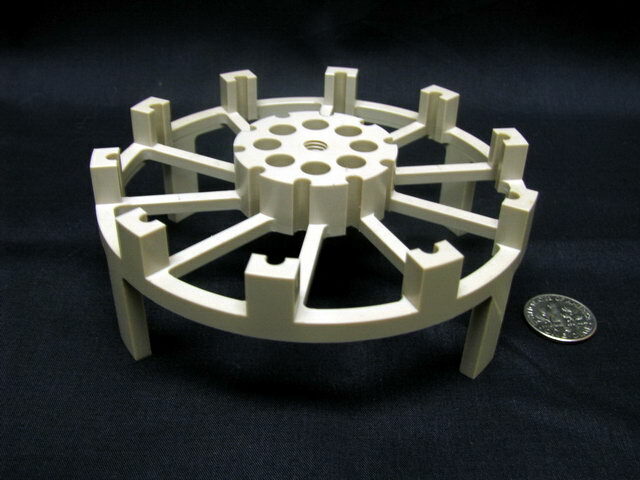 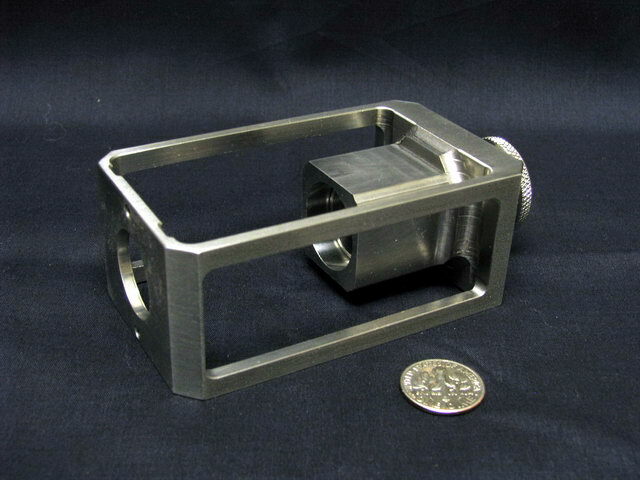 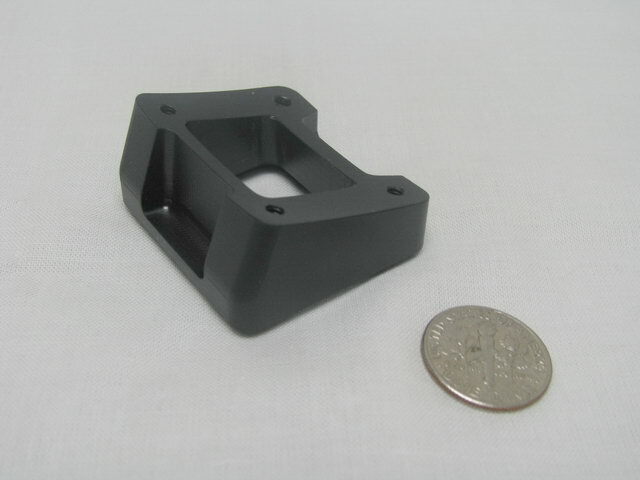 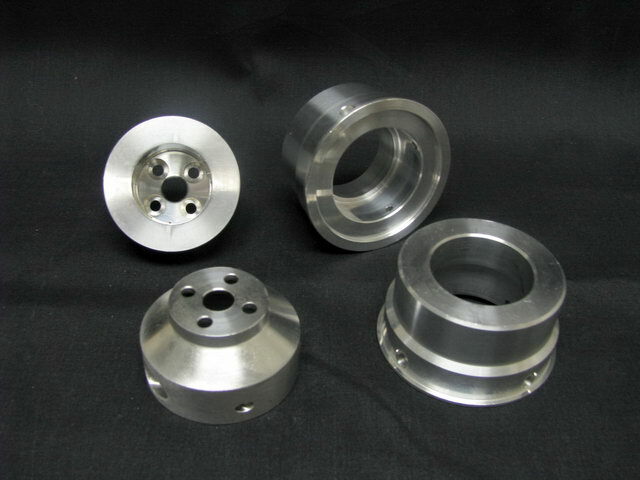 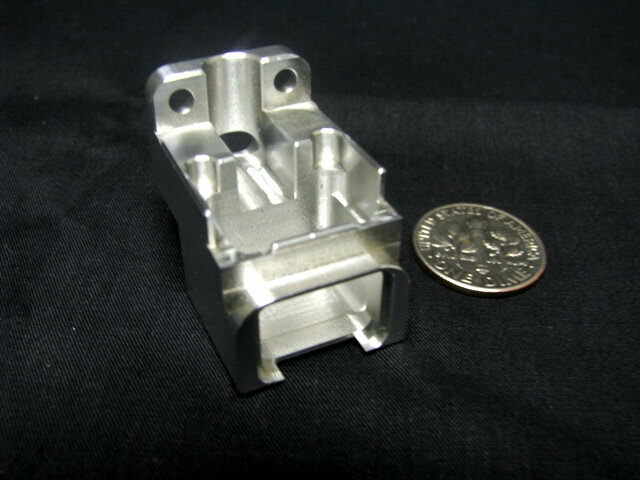 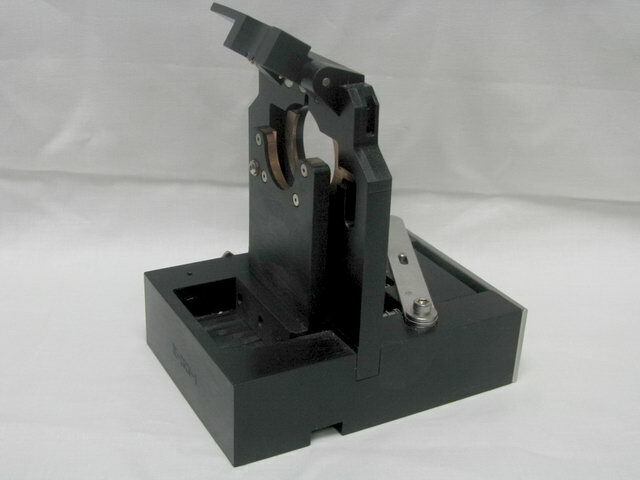 We handle low volume prototypes and special tooling and fixtures as well as high volume production quantities. 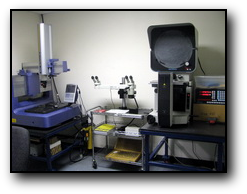 Our productions have given us a name as a leader in the industry. 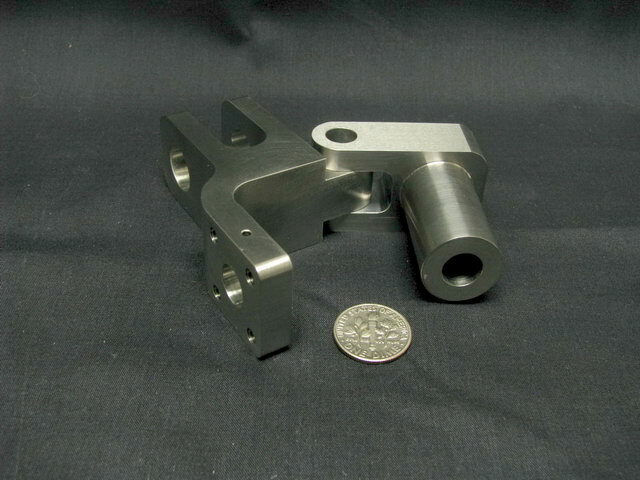 We use Swiss machines and CNC lathes with live tooling, as well as CNC milling machines to produce complex parts to very close tolerances. 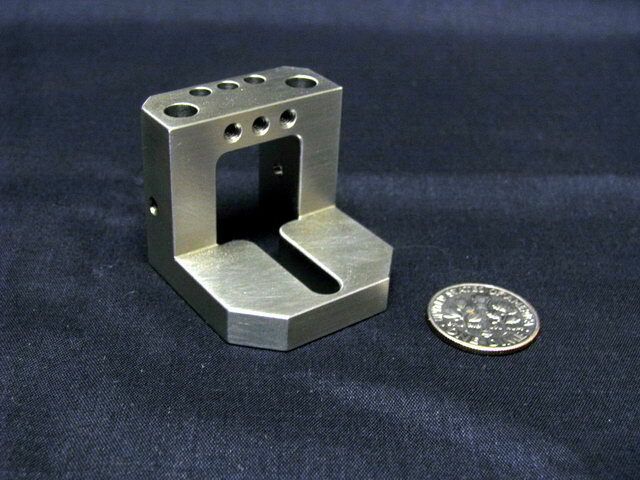 We are ITAR registered and do work in the Military/Defense, Aerospace, Fiber Optic, Automotive, Transportation, and many other industrial sectors. 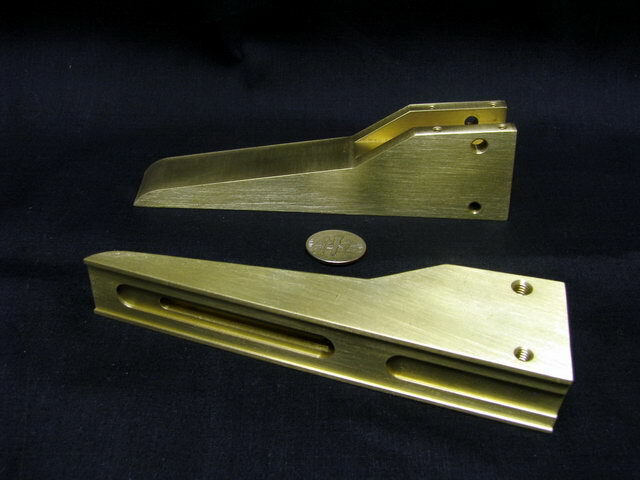 Custom Tool & Machine customers know what makes us tick: quality, promptness, and an absolute mastery of our craft. 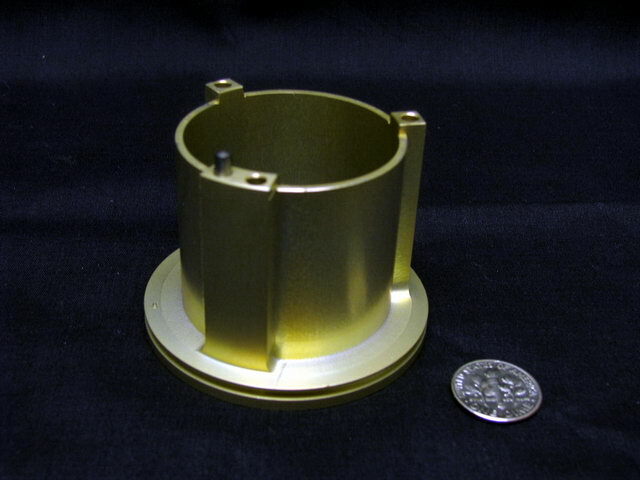 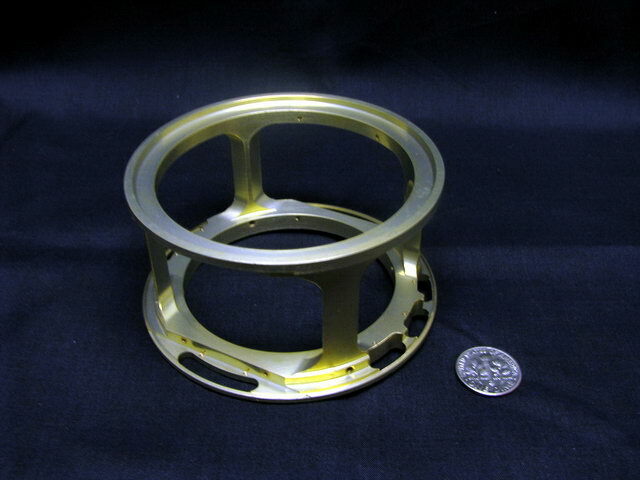 Our services include design, engineering, prototyping, fabrication, precision machining, assembly, and inspection. 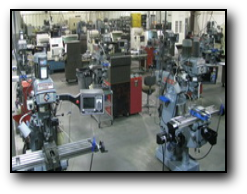 We serve every industry from automobile, aerospace and agriculture to plastic, glass, medical, and everything in between. 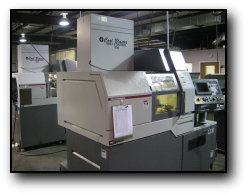 From start to finish, trust us with making your bottom line more profitable and efficient. 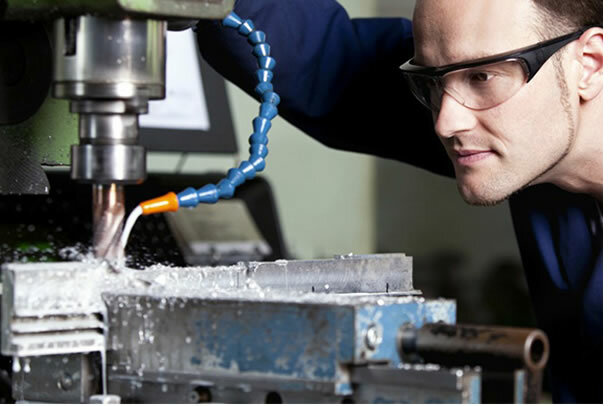 With our “do it once, do it right” philosophy, you’ll see that our motto is what we live by… “We’re only as good as our last job – and our last job was excellent.” In our history, 99.9% of our business has originated from positive word-of-mouth referrals. 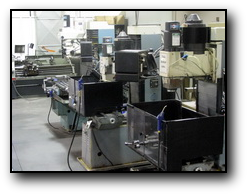 This makes complete sense – Custom Tool & Machine has never had a returned part in our production assembly department. 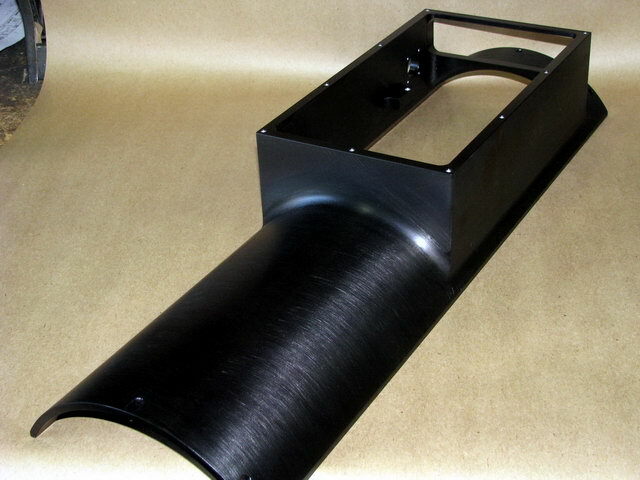 We plan to keep it that way.